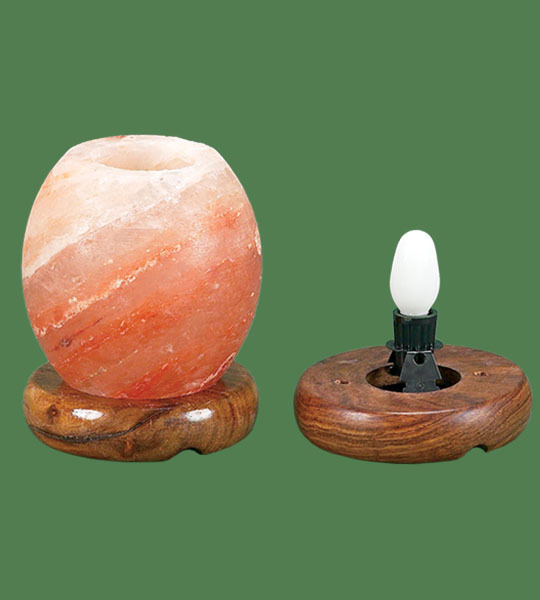 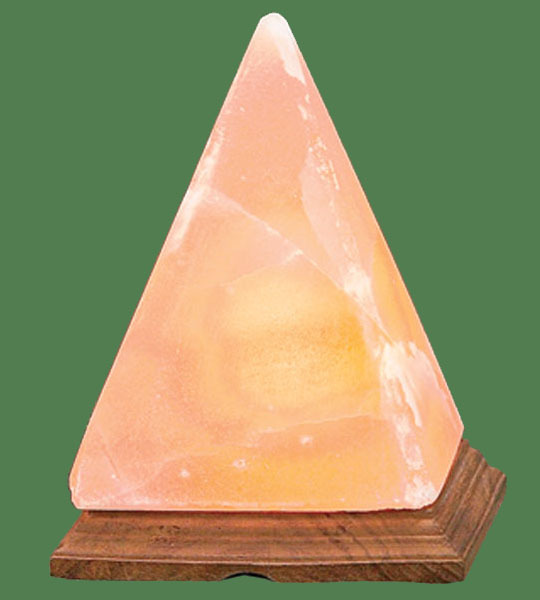 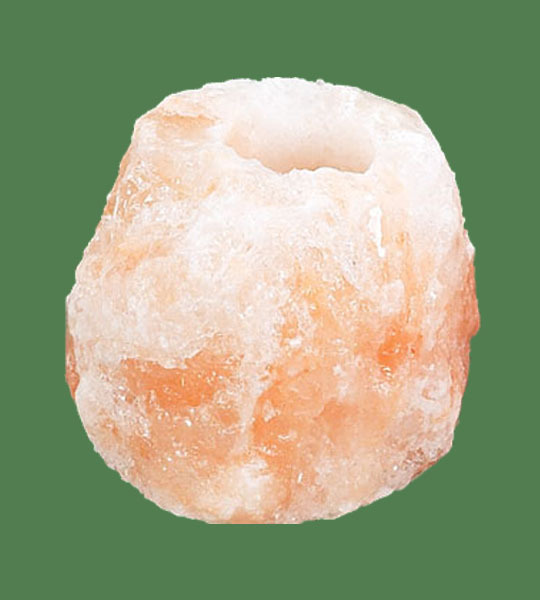 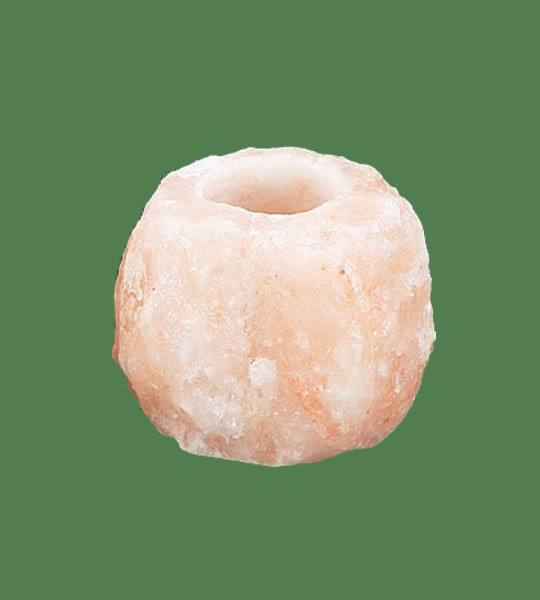 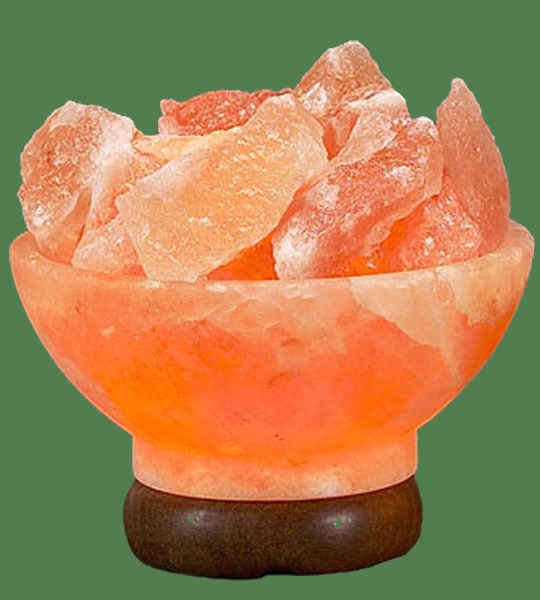 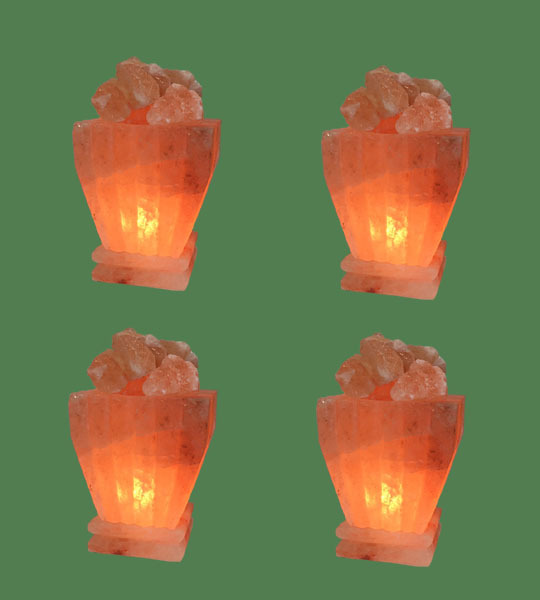 Himalayan Salt Votive candle holder Night Light is a drum candle holder converted into night light. 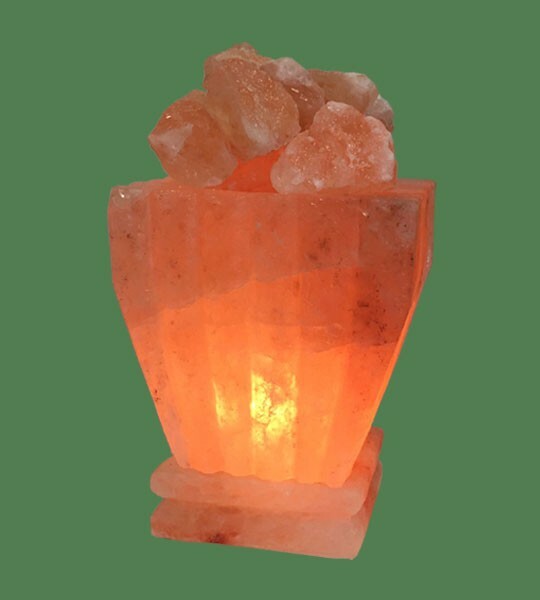 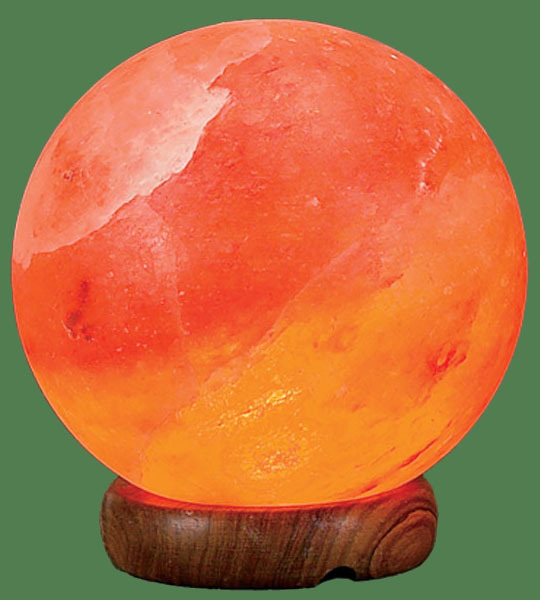 Once lit the candle holder will emit a calming pink orange color releases negative ions into the air, creating an effect similar to an ionizer, purifying the surrounding air. 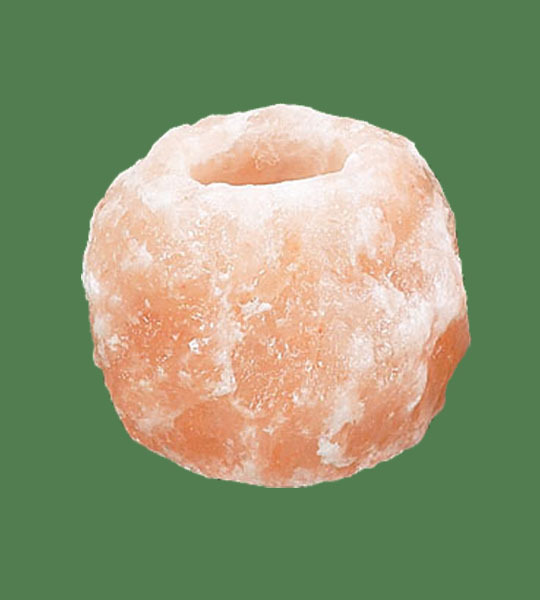 Gross Weight: 4.00lb . 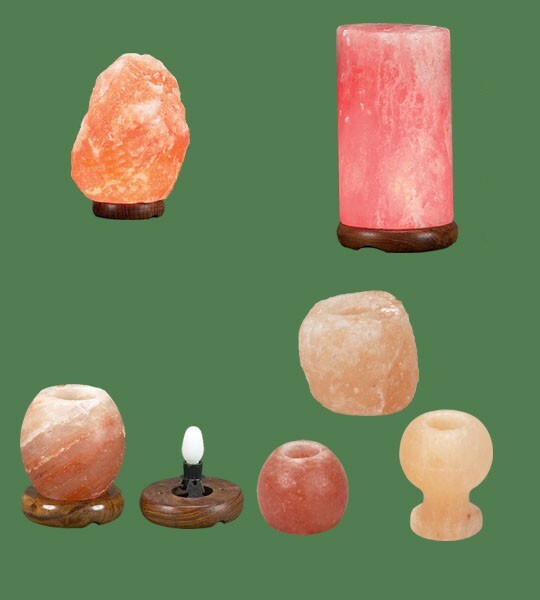 Length: 4 " . 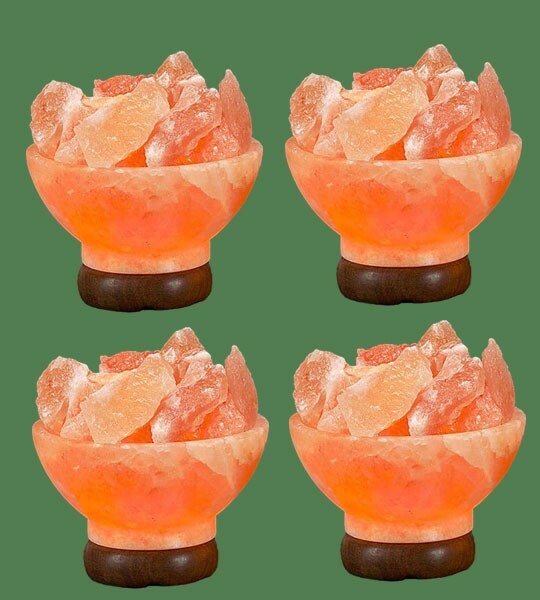 Width: 4 " . 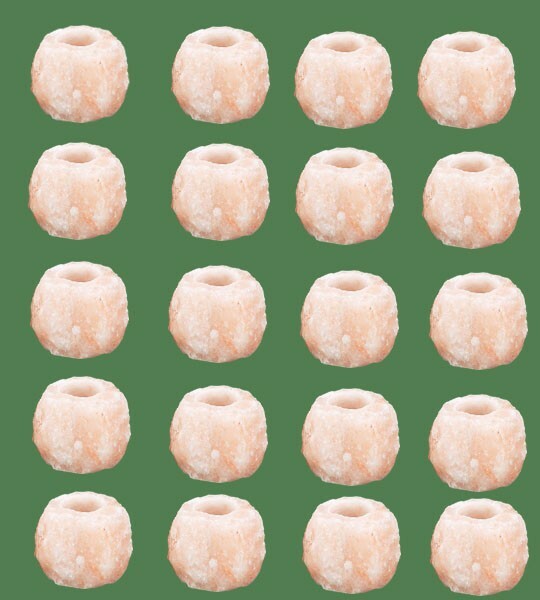 Height: 5 "